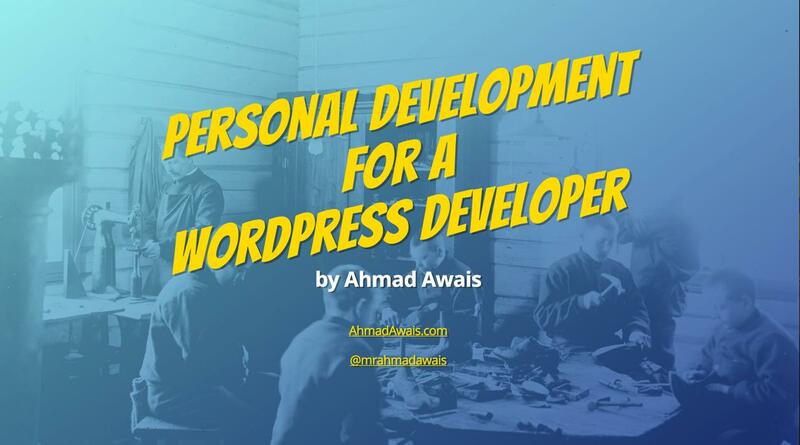 These are my slides for WordPress Meetup Lahore talk: Personal Development for a WordPress Developer. Check the slides Zoom out for better visibility since it's made for resolution up to 1920. These slides are built with Flexbox, Gulp, Jade, Stylus and BrowserSync all on top of the Google slide deck JS. Code License is MIT. 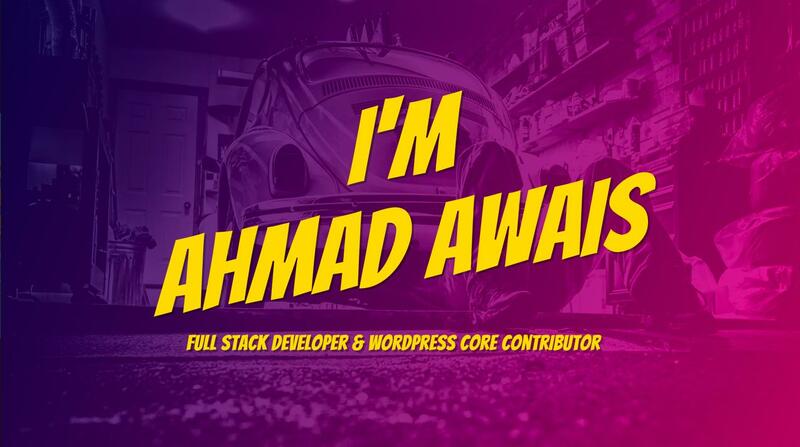 For content, contact me. Thanks to everyone who is directly or indirectly involved as an inspiration. W. Bos, C. Lema, Hyperbole and a Half etc.